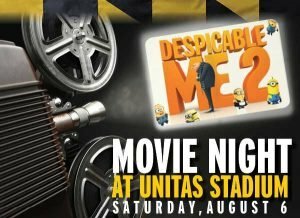 The Towson University athletics department will hold a free Movie Night, featuring “Despicable Me 2” inside Johnny Unitas Stadium on Saturday, August 6th, 2016. 6 P.M. â€” Lots and Gates open. Free face painting, balloon artist, autographs and pictures with Doc. 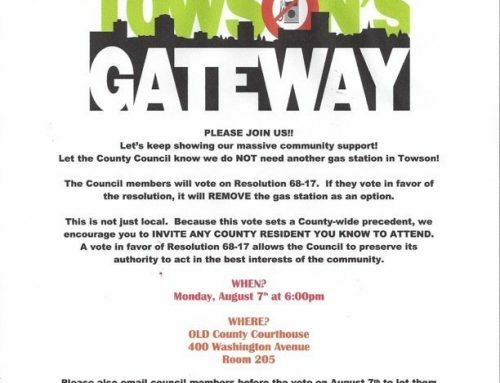 Outside food and drinks permitted. Families can view the movie on the field (blankets only), on the track (chairs permitted), or in the stands!